This 2-story home is on a cul-de-sac lot. The home has hickory wood floors, and a well designed kitchen with 42″ hickory cabinetry, a pantry, a kitchen island and stainless steel appliances included. The kitchen is open to an eat-in area and the family room w/gas fireplace, 2-story vaulted ceiling, pre-wired surround sound! All bedrooms are on the same floor! Formal dining room, study and main floor laundry. Sprinklers front and back. Back yard is flat and fully fenced and pre-wired for speakers. New furnace in 2014. Garage is oversized 2.5 car. For more information Contact Joan Bagwell: joan@joanbagwell.com or fill out the contact form below. This entry was posted in Featured Listings, For Buyers, For Sellers & Homeowners, Uncategorized and tagged 14366 Blue Vista Way, A-List Properties, Broomfield, colorado, denver, for sale, home, home tour, house, real estate, video tour on August 4, 2015 by joanbagwell. 3420 W 80th Ave is SOLD! 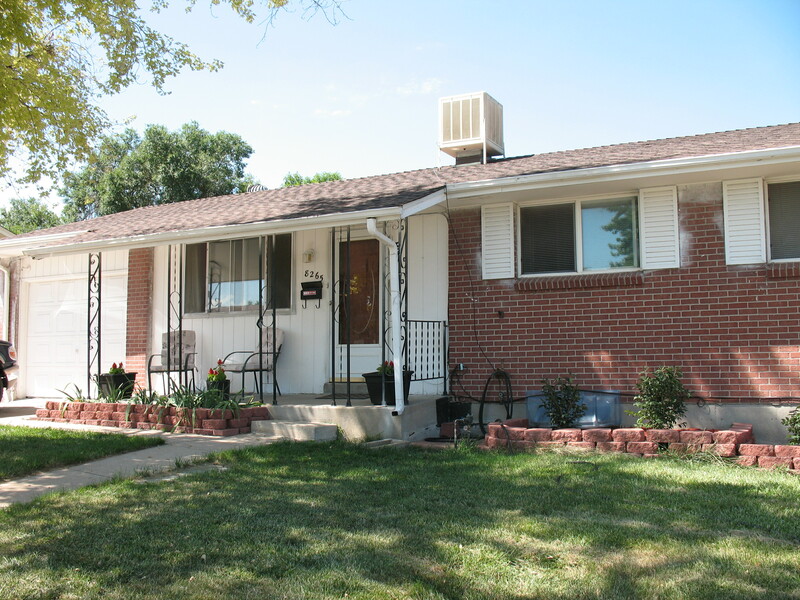 Congratulations to Brian & Kathleen on their purchase of 3420 W 80th Ave! I hope you make many happy memories in your new home! This entry was posted in Featured Listings, For Buyers, Miscellaneous & Funs Things! on September 9, 2013 by joanbagwell.